Paraglider Is Starting. 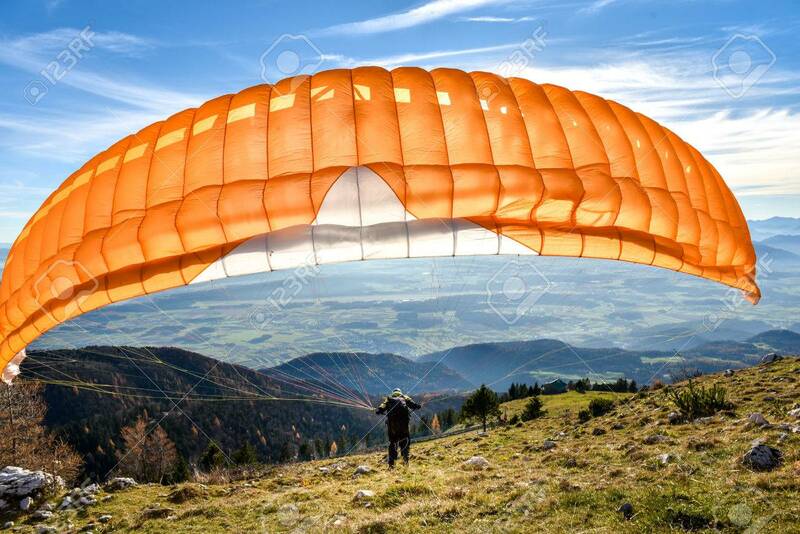 Parachute Is Filling With Air In The.. Stock Photo, Picture And Royalty Free Image. Image 49296446. Stock Photo - Paraglider is starting. Parachute is filling with air in the mountains alps ona sunny day. Paraglider is starting. Parachute is filling with air in the mountains alps ona sunny day.